Come on out to the Halifax RC Park Saturday May 14th, from 10am-2pm. 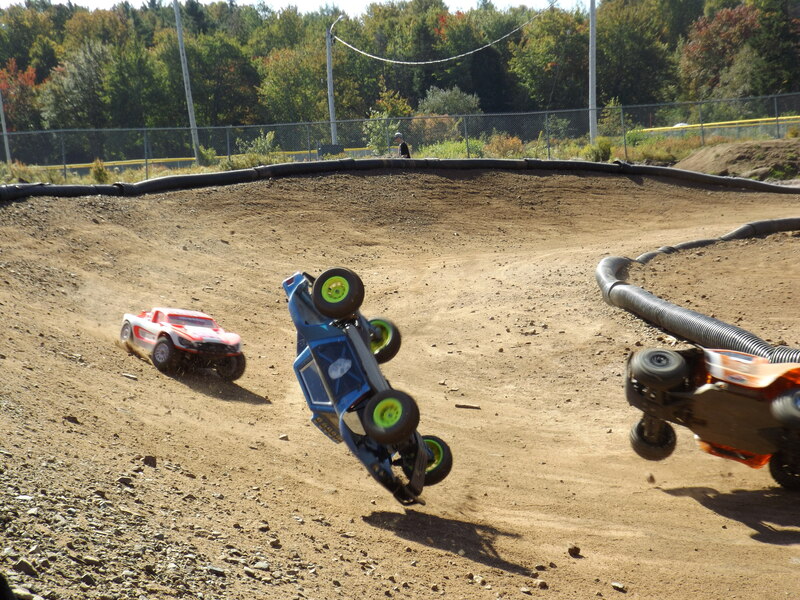 Sackville RC wants your help to recreate a backyard racing type of atmosphere at the RC Park. We plan on running laps, having some mini 3 lap races and just enjoying the hobby with like minded people. This is a very informal event, no registration is required and more importantly, it is free. Bring out your favorite RC and join us as we kick off the 2016 Season. The Halifax RC Park Committee will be on hand to sell food. Hope to see you at the park.